Burdened with an operational loss of Rs 33,000 crore, Railways has decided against announcing new trains and rail lines. Doling out sops in the rail budget has been a major tool to gain political gains particularly in pollbound states. Expect no sops or freebies by the railway ministry in the upcoming General Budget, the first year after the rail budget was merged with the union budget. The railway ministry, instead, will focus on reducing the operational cost to overcome losses. Sources said that this year, instead of sops, there may in fact be a hike in rail fares, which have all ready gone up by up to 50 per cent in premium trains like Rajdhani, Shatabdi and Duronto express. Cutting down fare concessions is another option being explored by the railways. 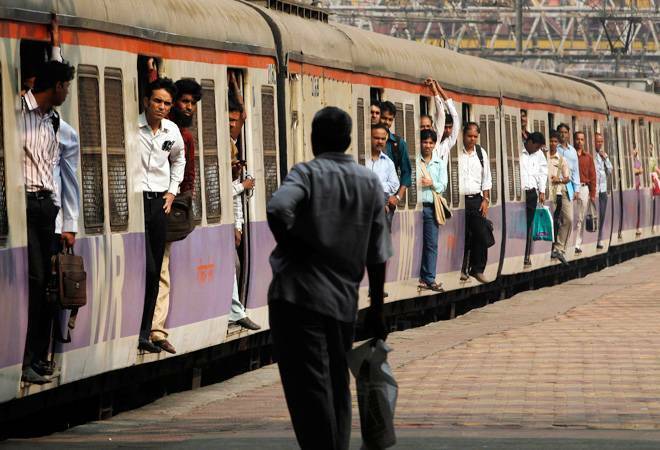 "This is going to the end of populism in rail budget. Any new announcement regarding new trains or rail projects will be need-based. Our aim is de-politicization of budget," said railway minister Suresh Prabhu. This is in stark contrast to the decades old tradition where railway ministers diverted a major chunk of rail budget on various projects in their constituencies. Former railway minister Mamata Banerjee and Lalu Prasad Yadav had announced 80 per cent of rail budget in their states of West Bengal and Bihar respectively. The development comes after the finance ministry refused the railway's proposal to bear its operational losses especially after implementation of the 7th pay commission. At present railways spends nearly Rs 77,000 crore on passenger operations while it receives only Rs 44,000 crore from passenger fares. Thus it incurs a loss of Rs 33,000 crore annually. However, the finance ministry is not keen on providing any financial assistance and instead wants the railways to bridge the gap through internal resources. A senior Indian Railway official said the Budget would show restraint on introduction of new trains and instead stress on foreign investment, monetization of assets and cutting down of expenses. While the railways plan to cut down the fuel expenses by tapping alternate fuels like bio-diesel and CNG that are cheaper than diesel, it aims to fund its projects through foreign investment. A railway board official said the ministry was also considering generating money through commercial exploitation of its vacant land and station buildings but that would require huge investment. Officials said multiple activities of Indian Railways have been opened for foreign investment.